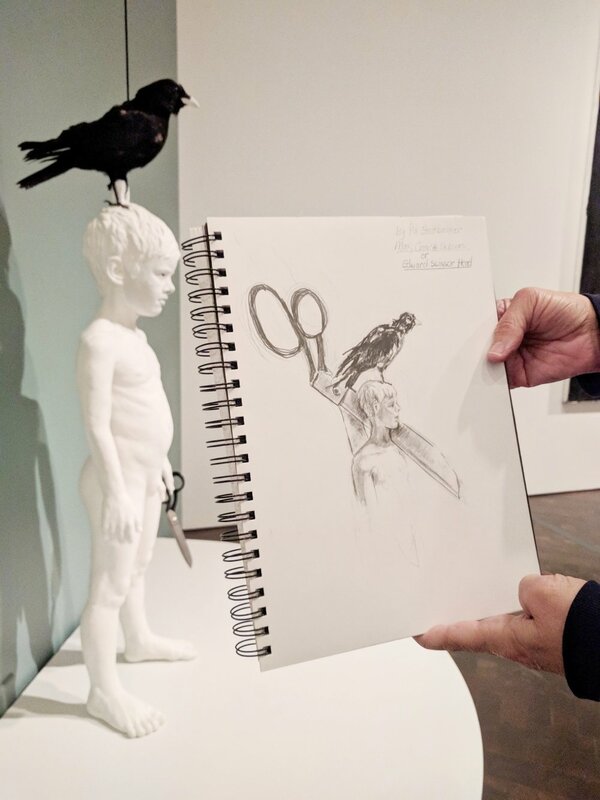 Drop-In Drawing explored Level 4 of "Stampede: Animals in Art," a large-scale exhibition (on view through May 2019) that features animals depicted in over 300 objects from the Denver Art Museum's collection. The show encompasses a variety of animals from ancient times to contemporary. Participants worked with charcoal, graphite, colored pencil, and/or pastel.